The aging of wood occurs over a long time as a result of exposure to moisture, temperature changes, sunlight and other natural factors. To imitate the type of an aged wood product, it is machined and coated with various coloring mixtures and varnish. To artificially grow wood, mechanical treatment and special wood varnish will be needed. The design of wooden interior items using texturing is used in country houses, apartments, cafes and bars to give the rooms a natural color, creates energy of thoroughness and an atmosphere of stability. How to imitate the aging of a tree? The process of making the surface structure of an older material is called brushing, from the English "brush". 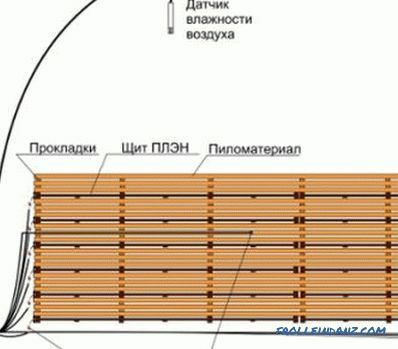 The Russian version uses the term "texturing". Soft fibers are removed from the surface of the product being processed, the relief inherent in old wood is formed. The degree of brushing depends on how old the tree is to make - from creating barely noticeable roughness to getting deep enough irregularities, up to 2 mm. Patinization is a professional type of wood coloring with a special compound that simultaneously creates an original surface appearance and strengthens the structure of the material. When performing tinting, surface impregnation changes the texture of the wood. Tinting is usually done along with patina, using various natural resins and oils. 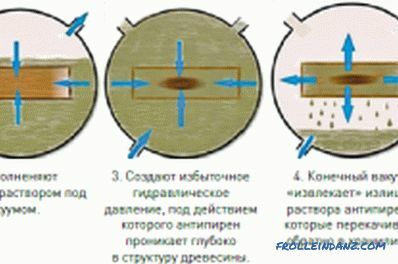 Krakolet is a kind of professional technology of aging with the use of special varnishes. 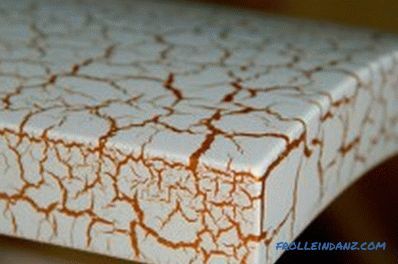 The coating creates a semblance of cracks on the surface of the material in the form of a thin web. Furniture items treated in this way, wooden structures and finishing materials, acquire a peculiar decorative appearance in the style of antiques. At the same time, the performance characteristics of interior elements are improved, scratches and small dents that appear over time appear as part of the decorative design. small decor elements and etc. The best effect can be achieved when processing such types of wood as ash, walnut, oak, larch. Brushing of beech, maple or cherry does not allow to achieve a sufficiently solid look. This treatment is not suitable for birch, the structure of which is not fibrous. After brushing, the surface will be covered with regular scratches. Items of furniture or decor, which you decided to independently give an aged look, it is better to pre-disassemble. So it will be easier to process all parts of the parts. 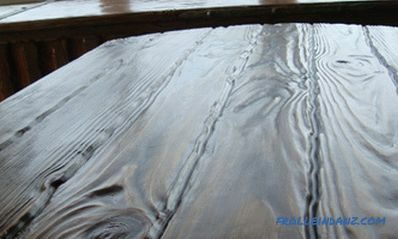 From the surface it is necessary to remove the old lacquer coating, traces of grease, other stains that can appear after toning wood. stain, resin, wax, varnish and depending on the type of design chosen. The grinder or drill should have a speed adjustment. There is a huge selection of nozzles with brushes, the tool should be selected according to the size of the parts and the density of the material structure. Brushes for grinding machines and drills differ in the type of attachment and the diameter of the working part. To apply the Kracolet effect, you will need a special varnish that forms cracks during drying. The brushing technology includes a rough sample of loose fibers, grinding, and polishing. The first stage of processing (brushing) is carried out using a metal brush. Then apply a tool with a copper, salem pile or abrasive-polymer brush (for example, "Piranha"). A new brush is better to "roll in" on unnecessary wood, so that it does not strongly "mahrila" the fibers and the processing is cleaner. 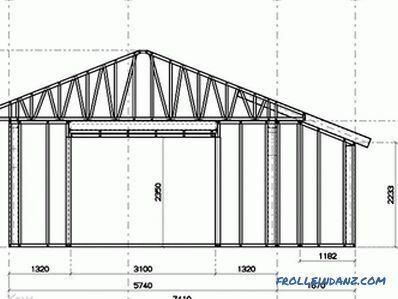 For decoration of structures in the courtyard (gazebos, sheds, fences), it is possible to limit the draft selection of fibers.The wood of the treated objects should not have a moisture content of more than 15%. After brushing the surface will have excessive hairiness. To better preserve the texture pattern of the surface, the rotating brush should be moved along the fibers with the same speed and pressure during processing. Otherwise, indentations are formed and the pattern of annual rings is smeared. The illumination of the surface to be treated should be directed across the fibers at an acute angle. Changes in the structure of the material will be better noticeable when working. The number of revolutions of the motor of the tool when brushing shall not exceed 3000 rpm. Do not use reverse rotation, the brush will quickly become inoperable. 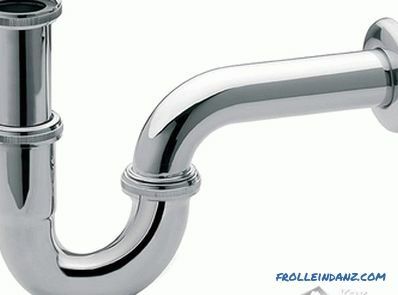 If you do not plan the subsequent varnishing of products, you should not clean the corners and edges of the parts so that there are no small splits in these areas. Deep relief should not be done on horizontal surfaces of furniture: countertops, shelves, seats, etc. Various impurities will become clogged in the grooves, making it difficult to keep items clean. After the relief is created, grinding is performed on the surface of the product to form a nap. It is better to use a grinding polymer abrasive nozzle with a grain size of 120. The rotation frequency of the drill or grinder should not exceed 1500 rpm. Upon completion of griting and grinding of parts with a tool, their surfaces are refined with 80 grit sandpaper. Be sure to use a respirator, goggles and gloves while working. 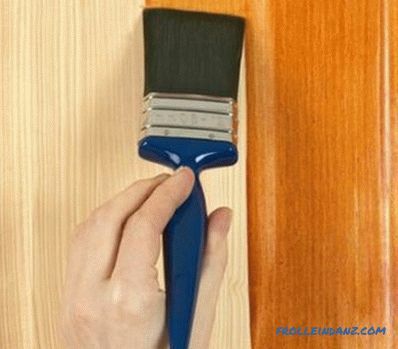 When using a plastic brush, the generated dust is very fine and sticky. For sanding hard woods (oak, larch), permanent dust removal devices should be used. The dust generated by the processing of such material is carcinogenic. Pieces of wire from a rotating metal brush fly out at a considerable speed and are also dangerous. After the surface treatment of the material is completed, a protective and decorative coating is applied. 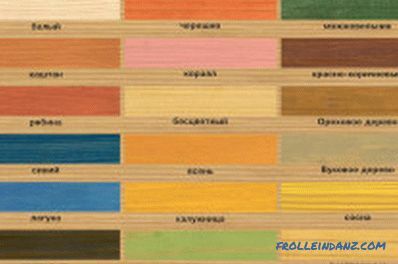 Coloring products emphasizes the texture and aging of wood. 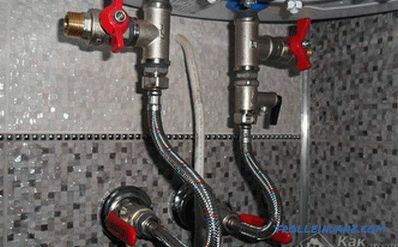 Before dyeing, the formed dust is carefully removed, depending on the operating conditions of the products certain protective coatings are applied. The color and type of applied dye composition is determined by your preferences. Wood can be covered with stain. A mixture of potash, aniline dye and water is prepared to decorate a hardwood tree to look like an old oak tree. The solution is boiled, a little vinegar is added to it, the composition is applied hot on the surface with a brush. After that, the product is dried for about 12 hours and the surface is treated with fine movements with fine-grained sandpaper. The polished upper hard fibers have a natural color, while the lower ones remain dark. Furniture items are varnished with clear varnish or waxed along fibers. The varnish is applied in several layers and after drying it is rubbed with a soft cloth. The coating will protect the painted layer from burnout and other external influences. 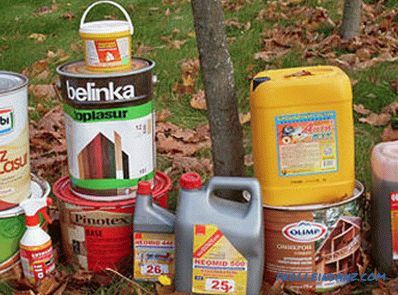 Artificial aging of the tree by the methods described not only improves the decorative qualities of household items, but also gives strength to the material by removing soft components of the structure from its surface. The combination of externally aged wood in the interior with metal and ceramics gives the interior a feeling of durability and nobility. 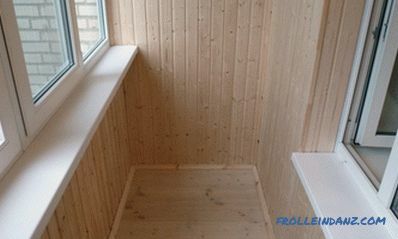 How to protect against decay of wood. 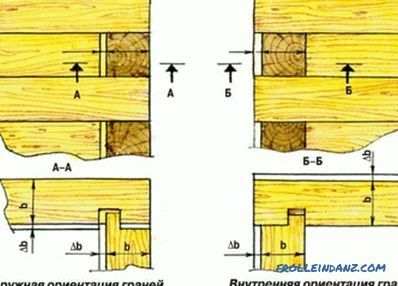 Causes of decay of wood and the task of dealing with it. Ways to protect wood material with folk remedies and with the help of modern chemicals.